The Wintertree Software website now has an online store for those gamers unable to get TableMaster at their local game stores. It’s here: WINTERTREE ONLINE STORE. You can buy TableMaster, all the Table Packs, and even some Wintertree swag, like the TableMaster box art magnets and the flashlight pens. Please note that at the moment, while digital-only versions are available everywhere, physical products are restricted to US shipping addresses (including APO and FPO) until some issues about overseas shipping get untangled. If you’re wondering just what tables come with any given Table Pack, each one has a “Notes” button next to its description that will pop up a window with a complete list. Because I can’t leave well enough alone…. …and added two new commands to TableMaster, and added an option to two more. 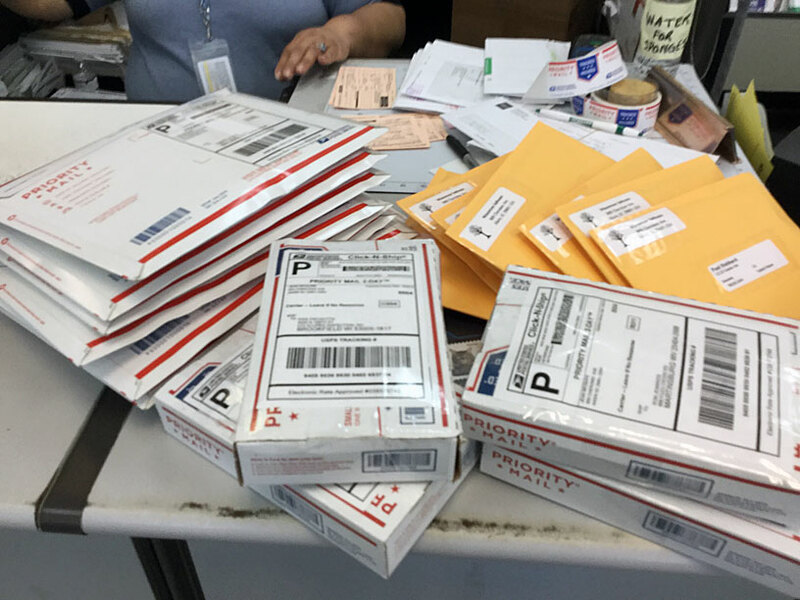 Packages Are Out the Door! First, for the people who wondered why I’ve been silent since before GuildCon: I picked up a wicked head cold at GuildCon, and I’ve spent the past week-plus gasping for breath and clutching a box of tissues like it was life itself. I spent my birthday in bed, sniffling. 🙁 Blogging hasn’t been much of a priority. Nor other complex things like standing up. I still feel like roadkill, but at least I can get up and move around now. There are some pictures of what’s in the package in the latest Kickstarter update, too. So … product is shipped, head cold is on the retreat, and I can get back to coding. TM/Mac, here I come!